Assisting Hands Home Care® grew out of a desire to provide seniors, and others needing non-medical assistance at home, with the option that most people prefer – to remain independent, safe, and comfortable in their own homes. 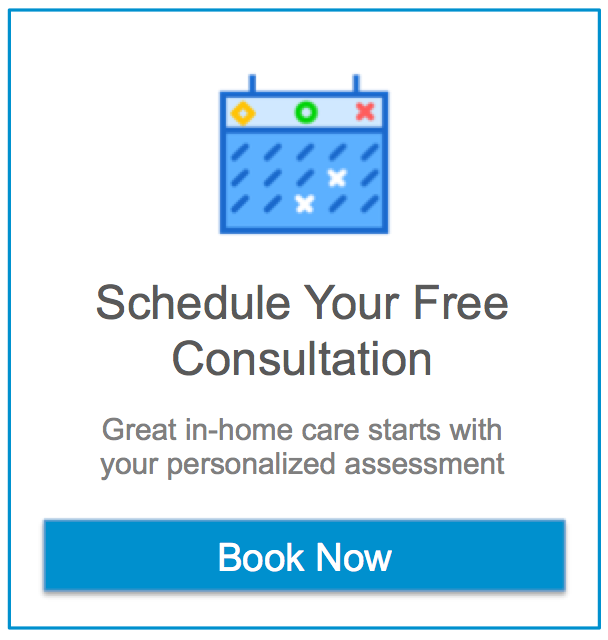 Assisting Hands® is a home care franchise company that emphasizes exceptional customer service and highly personalized in-home care to meet the needs of our clients. The founder of Assisting Hands Home Care® is Dr. Gail Silverstein, who has more than 25 years of experience coordinating and leading health care programs in both the public and private sector. It was Gail’s understanding of the health care industry, along with the personal experience of trying to find assistance for her father at home, that led her to realize there was a serious gap in services. Out of this need, Assisting Hands® was launched – to provide a better alternative for the elderly, disabled, and others needing a little extra support and assistance to stay home! To offer our clients personalized non-medical support services in their homes, assisting the elderly, disabled, and others needing assistance to maintain quality of life. Our services support the individual’s choices and preferences in order to maintain their dignity and independence. We assist clients in a spirit of concern for their welfare, gaining satisfaction and a sense of pride for the value that we add to their lives.